Breathing Fire Into The Age Old Game of Chess! 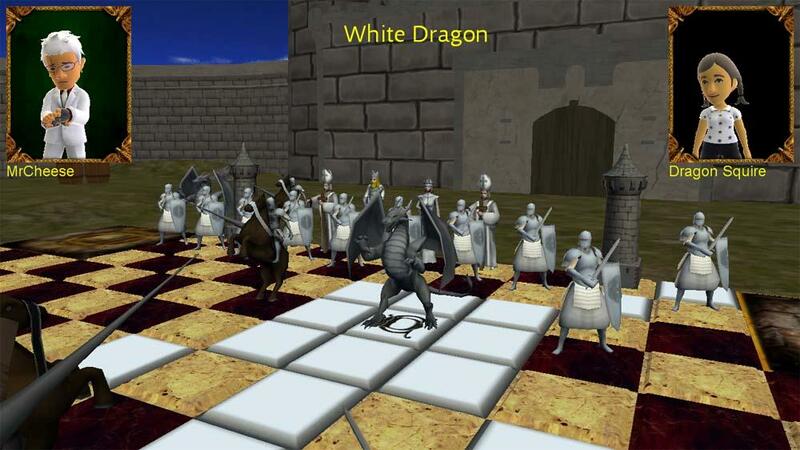 DragonChess® is a thrilling new game that will challenge your mind and skills – whether you’re a novice or a master. 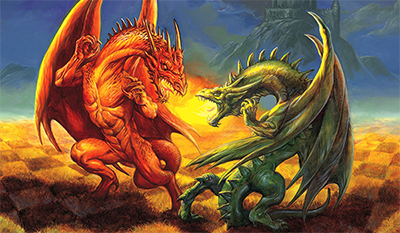 Traditional chess rules remain the same, but the introduction of a new and powerful player (the Dragon) and an expanded board of 124 squares change the classic game completely – forcing advanced players to rethink conventional moves, creating more fun and leveling the playing field. Now available for Xbox 360! DragonChess® is available to purchase from the Xbox LIVE Marketplace under the Indie Games section at an introductory rate of 80 points. 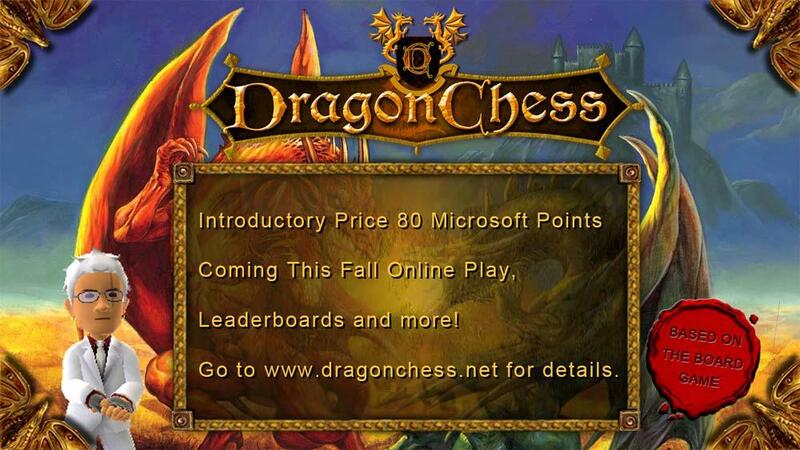 Since both regular chess and DragonChess® are both included, DragonChess® is the only Chess game you’ll need for the Xbox – it’s two games in one! 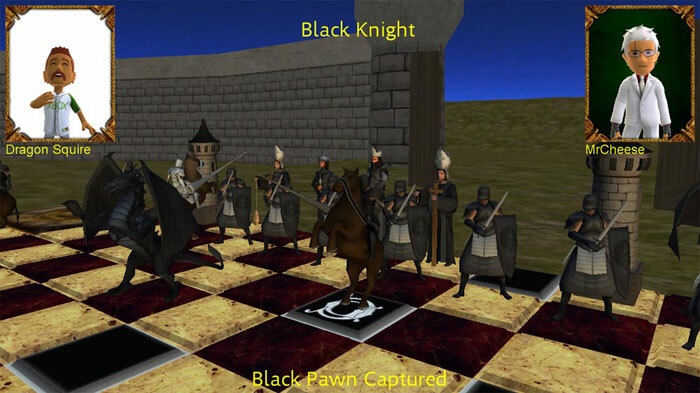 DragonChess® the video game is a variant of traditional chess with an expanded board size, flanks, two more Pawns and introduces the exciting new Dragon piece. The Dragon piece, second most powerful to the Queen, can move three spaces in any direction. 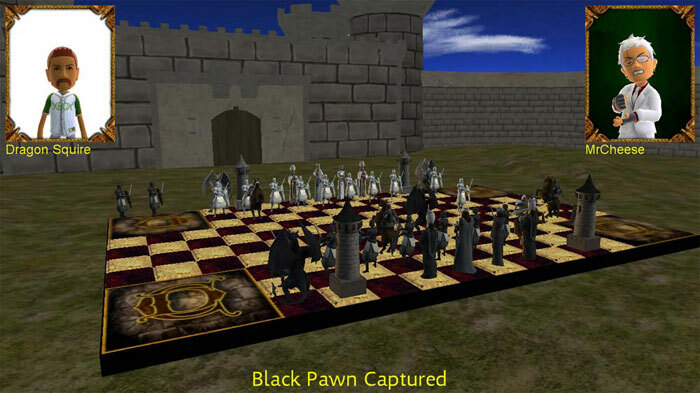 With stylized chess pieces and a medieval castle, DragonChess® is the only chess game you need on the Xbox 360. Game Features Include: Local Single Player with 3 Difficulty Level, Local Two Player, Medieval Art Style, Xbox Live Avatars with Online Play, Leader Boards and more features soon to be included!